The travel gurus have been at it again, and if you dream of visiting the world’s top 500 travel destinations before kicking the proverbial, then it is time to get your hands on Lonely Planet’s latest edition – the Ultra Travelist. A travel guidebook packed with 500 of the “most thrilling, memorable, and downright interesting places on this planet”, the Lonely Planet Travelist ranks destinations in order of their brilliance, so you can see at a glance where you should be going on your next Bucket List adventure, and more importantly perhaps, where not! According to Lonely Planet, Angkor Wat was the undisputed champion with a landslide of votes. This one isn’t much of surprise, and if you have ever visited, you will understand why the Great Barrier Reef is so highly rated. Home to over 1500 species of fish and 400 types of coral, this really is a wonderland. Another iconic World Heritage Site, Machu Picchu and the Inca Trail features on many bucket lists – it’s certainly way up on mine! The views from the top must be breath-taking. Having seen the Great Wall from a plane, I’m not overly eager to visit it in person, but if someone offered me a free ticket – I wouldn’t say no! A symbol of love on the banks of the Yamuna River, the Taj Mahal is widely considered to be one of the world’s most spectacular architectural achievements. While touristy and overcrowded, this is definitely something that everyone should see in their lifetime. 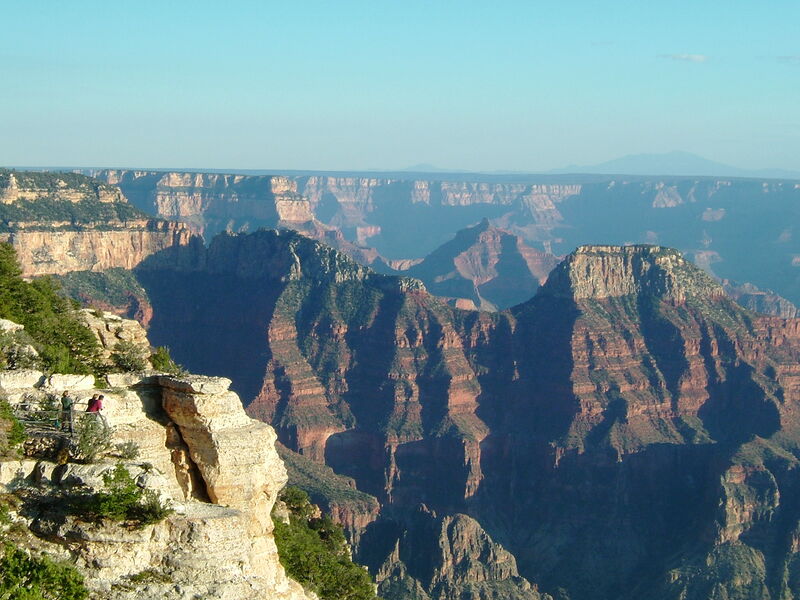 At 227 river miles long, 18 miles wide (at its widest part) and up to a mile deep, the Grand Canyon is a stunning combination of geologic colour and awe-inspiring beauty. Especially magical during sunrise and sunset, it really is one of the natural wonders of the world. Having recently visited the Colosseum, I am surprised this made it into the top 10. Not that it isn’t Roman Masterpiece, it truly is, but it is supported by tons of scaffolding and heaving with tourists – which took away the wow factor for me. Now you are talking! The Iguazú Falls are truly one of the most amazing things I have ever seen, and they definitely belong on Lonely Planet’s Ultimate Travelist. Better than Victoria Falls? I think so! A pinnacle of Moorish art, the Alhambra Palace / Fortress encapsulates the history of Andalusia. Set against the Sierra Nevada Mountains, this historic monument is one of the most spectacular in Europe. The only one in the top 10 list that I have never visited or heard of, Aya Sofya is a church, a mosque and a museum, all rolled into one. Defying the rules or architecture, it was built over 1500 years ago, by order of the Byzantine Emperor Justinian I. So there you have it, how many of these destinations have you visited, and are any of them on your bucket list? Drop is a line and let us know! Previous Post Travelling with Pets: Are Airlines and Hotels becoming Pet Friendly?